Students Run LA is thrilled to introduce the new President of the SRLA Board of Directors, John MacAllister! John is the principal of Dorado Industries and brings extensive nonprofit experience to the Board of Students Run LA. Say hello to him on race mornings where he can be found passing out SRLA bibs (and donuts). Together, we welcome three new Board Members, Michael Curry, Gisela Friedman, and Kristine Michie . 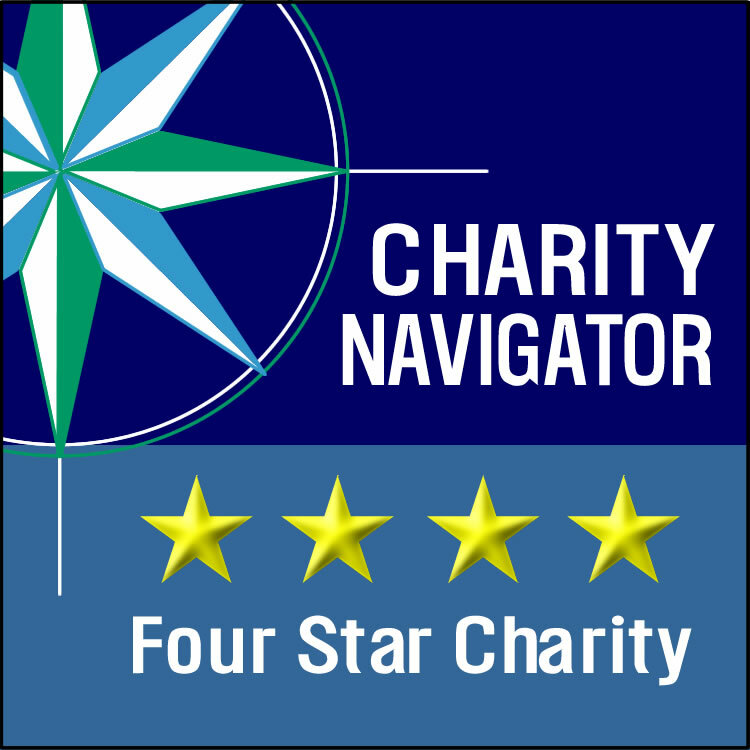 We look forward to their efforts in supporting SRLA. Michael Curry, like so many of our students, shares a Latino background and was among the first in his family to go to college. He's now an investment consultant at UBS Financial Services. Michael discovered Students Run LA while running the Skechers Performance Los Angeles Marathon. 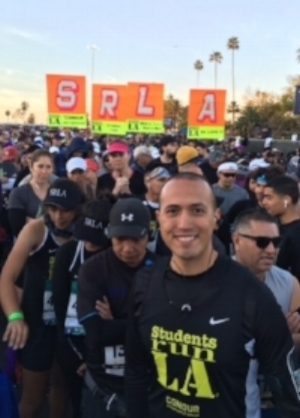 He was inspired by all of the kids on the race course and became a dedicated, loyal member of Team SRLA. He wants to deepen his involvement even further and is proud to be a new member of the SRLA Board. Similarly, Gisela Friedman immigrated to this country from Latin America and has an educational background in public health. She has been a long-time supporter of Students Run LA and is looking forward to getting more involved with the organization. Finally, Kristine Michie brings the SRLA experience of the past 30 years full circle. She was SRLA's first Development Director and is now the Vice President of Strategic Philanthropy & Investments at Accion. She is already back at work raising awareness for SRLA. She will be helping SRLA celebrate its 30th season, spearheading the 30th Anniversary Gala as one of the gala committee’s co-chairs. To learn more about the SRLA Board of Directors, click here.